Apple.club.tw a Taiwanese website has shared some leaked display images of the next coming Apple device namely iPhone 7. 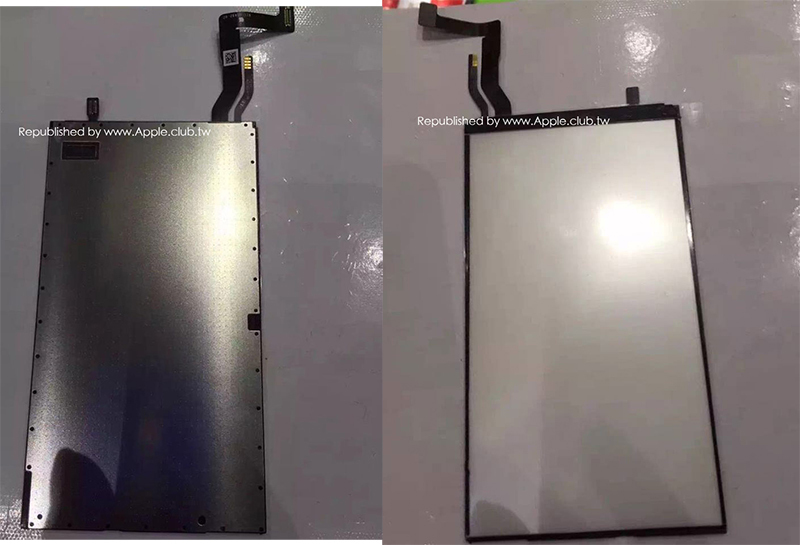 The component draws some similarities to the iPhone 6s and iPhone 6s Plus backlight assembly, although the 3D Touch chip and LCD flex cables are relocated on this leaked part. 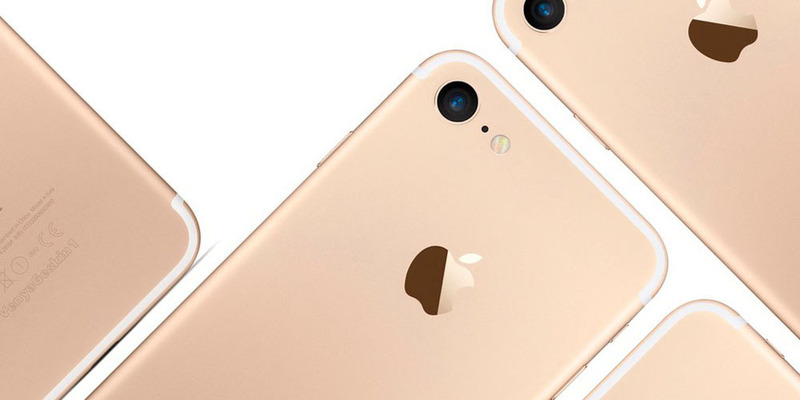 Rumors of the iPhone 7 had started to surface in the smartphone space soon after Apple launched the iPhone 6s and the iPhone 6s Plus in September 2015. 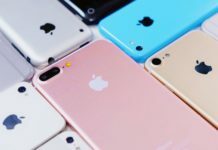 The website speculates the component could also be for Apple’s next-generation 4-inch iPhone, but previous reports have said the much-rumored “iPhone 6c” will not have 3D Touch. The pictured size of the 3D Touch chip and flex cables also suggests the backlight assembly is designed for larger than a 4-inch display. If Apple does debut a new scalable 3D Touch technology, sources have indicated to AppleInsider that it will not come with the so-called “iPhone 7.” Rather, it would debut alongside what would be the iPad Air 4 or next-generation iPad Pro. Previous rumors have suggested that Apple may launch the iPhone 6c, successor to the iPhone 5c, sometime in March or April 2016. 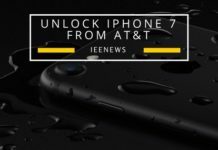 Apple may remove the 3.5mm headphone jack on the iPhone 7 and iPhone 7 Plus in favor of an all-in-one Lightning connector, possibly helping the smartphones achieve between 6.0mm and 6.5mm thinness and a waterproof design. The devices may also have a non-metallic casing with hidden antenna bands. 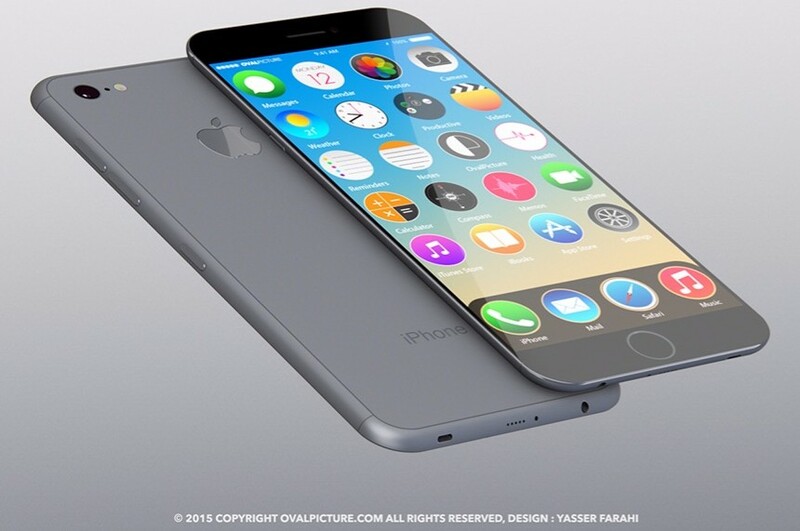 iPhone 7 Plus could have 3GB of RAM, 256GB storage and a larger 3,100 mAh battery. iPhone 7 news: Synaptics to make chips for Apple Next iPhone’s. 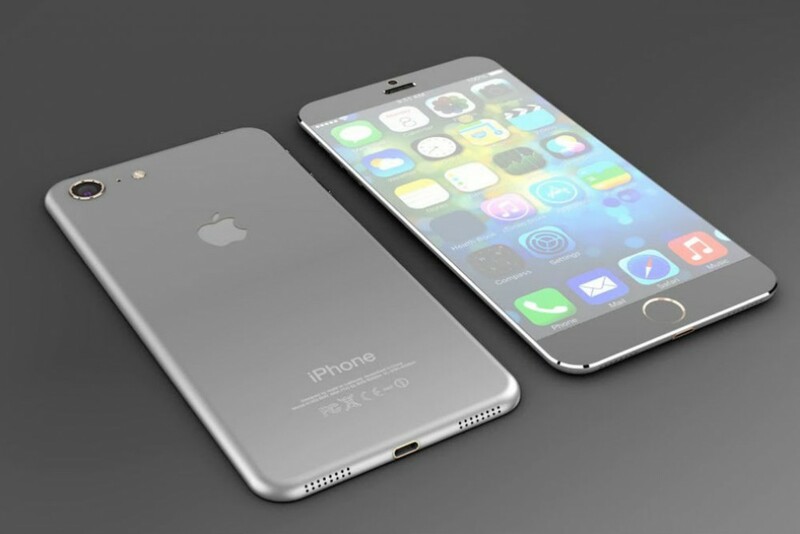 iPhone 7 Plus may Carry 3 GB of RAM and A9-Based 4-Inch iPhone in 2016.
iPhone 7 May Feature Thinner, Waterproof Body With No Headphone Jack.